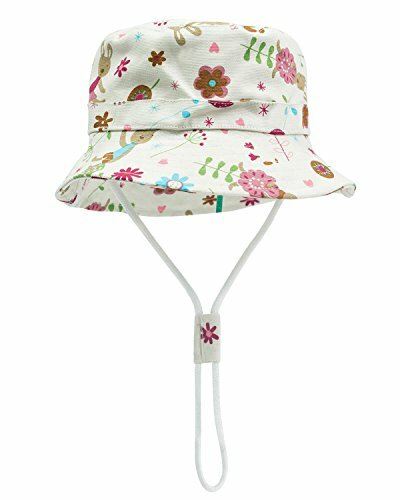 This cute sun hat has a UPF 50 sun protection rating, which means it will block 97% of UVA, UVB rays. Design features rounded crown, 4 inch wide shapeable brim and faux leather string trim that ties into a low profile back bow. 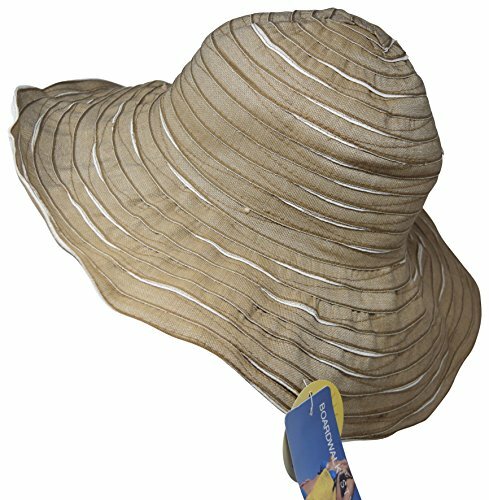 Perfect for travel - hat may be gently folded and rolled to fit inside your suitcase, beach bag, purse or carry-on. One size fits all up to 23 inches. Includes FREE sizing tape, for use if hat is too loose. To reduce size and customize fit: simply apply tape to interior of hat, placed behind the sweatband. Wear sun hat while gardening, to beach, poolside, vacation, festivals and everyday. Available for a limited time. Stylish sun protection makes a great gift! San Diego Hat Company prides itself on being the authentic ribbon hat maker. 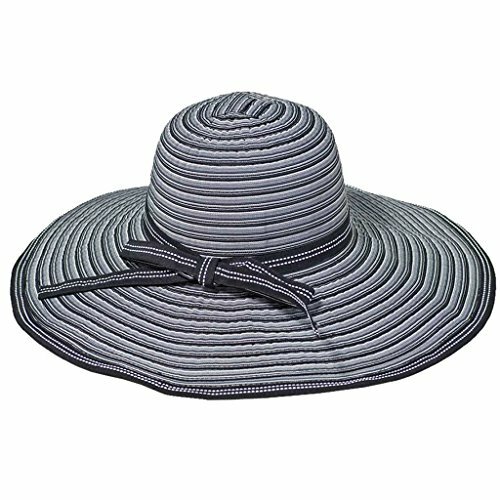 In keeping with current trends we have found ways to modernize the ribbon hat collection with fun colors while still keeping the authentic classic shape. Each ribbon hat is adjustable, reversible, packable and UPF 50+ making it the perfect travel companion anywhere you go! 3.5"Brim Size. 100% Polyester. Packable. Adjustable Size. 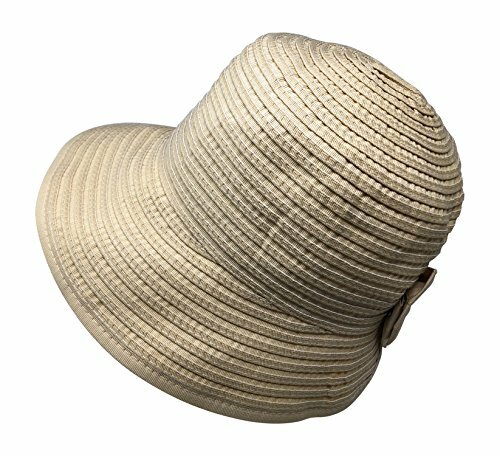 This hat is a hat.a.girl pack and travel ribbon crusher hat with a 5 inch brim available in sage, black, brown, beige, and white. It's one size (57 cm) and has an adjustable tie. This hat can be rolled or folded then packed away. You can simply open it up and restore it to it's former shape. Perfect for luggage, beach bags, purses, etc. The ribbon fabric is washable (hand wash in cold water and line dry). Certified UPF 50+ by ASTM standards. See our other ribbon hats for other brim sizes. This hat is a hat.a.girl pack and travel ribbon crusher hat with a 5 inch brim available in black, brown, and blue stripes. It's one size (57 cm) and has an adjustable tie. This hat can be rolled or folded then packed away. You can simply open it up and restore it to it's former shape. Perfect for luggage, beach bags, purses, etc. The ribbon fabric is washable (hand wash in cold water and line dry). Certified UPF 50+ by ASTM standards. See our other ribbon hats for other brim sizes. 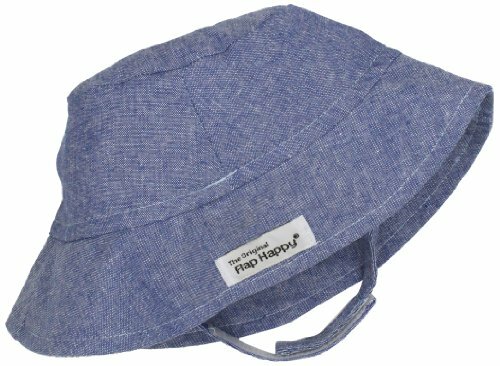 Flap happy's crusher hat with ties is designed to provide excellent sun protection from damaging sun rays. 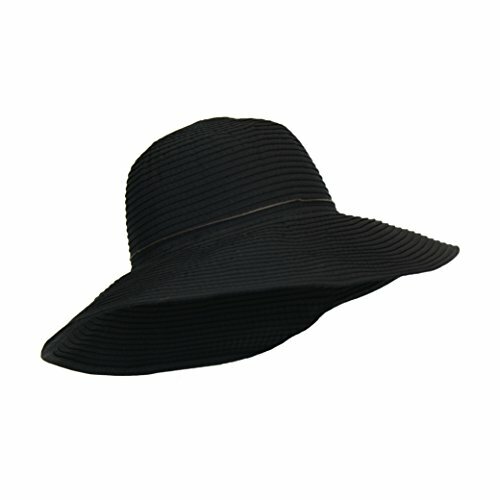 The hat has a brim to shade the face, ears and neck from the harsh rays of the sun. To top it off, we've added a much requested chin strap. The crusher hat looks terrific when paired with other flap happy swimwear and/or playwear. Perfect for any outdoor activity and is practical for every day wear. You and your child will love this hat for the fun prints and comfort flap happy hat size chart: small fits 14-inch-17-inch head circumference (about 0-6 months). Medium fits 17-inch-18.5-inch head circumference (about 6-12 months). Large fits 18.5-inch-20-inch head circumference (about 12-24 months). Xlarge fits 20-inch-22-inch head circumference (about 2 years & up). Pack it up and go! 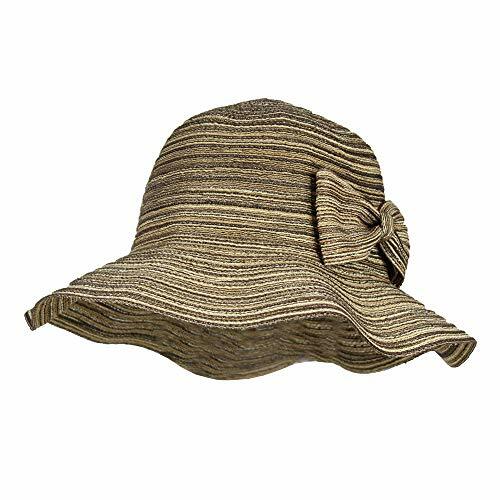 This packable floppy sun hat is the perfect hat for running errands, traveling the world, or wearing in your backyard. 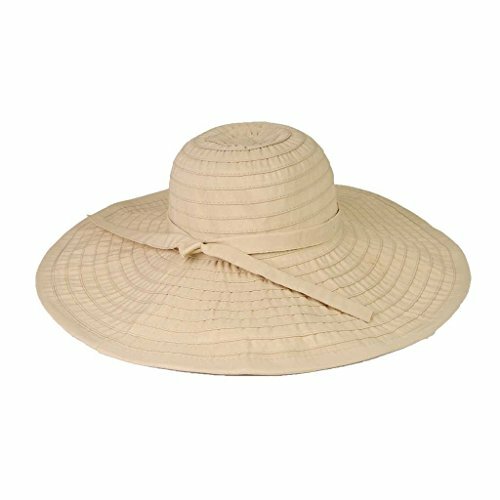 Featuring a 3-inch wide brim and SPF 50+ protection, this hat will protect your face and neck from the harmful UV rays. The UPF 50+ sun protection rating - Blocks 98% UVA/UVB - Excellent protection from the sun. One Size Fits Most up to 23 inches (57 - 58cm or 7 ¼ - 7 3/8 inches). Adjustable inner drawstring included for a perfect fit every time! Package Included: 1xHat Warm Tips: 1. Please pay attention to the size before purchase. 2. Actual color may vary from picture due to computer settings. 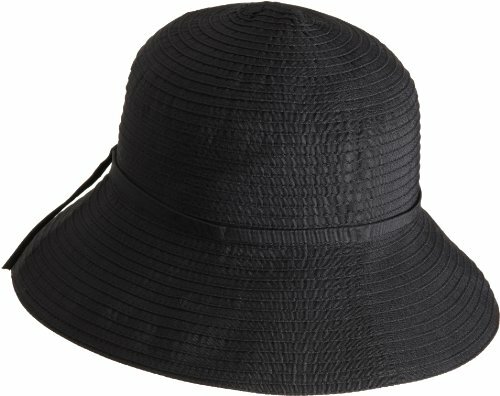 Shopping Results for "Crusher Sun Hat"